DESCRIPTION: Get ready for school with these fun poems . 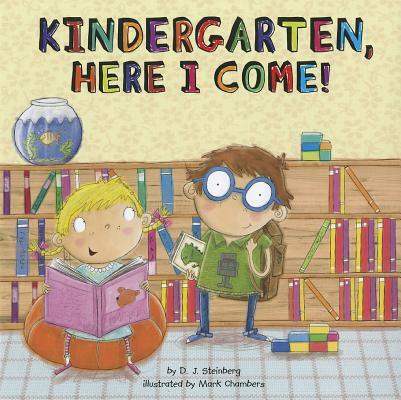 This adorable picture book celebrates all the familiar milestones and moments shared by every single kindergartener. Whether it's the first-day-of-school jitters or the hundredth-day-of-school party, every aspect of the kindergarten experience is introduced with a light and funny poem--not to mention charming illustrations.